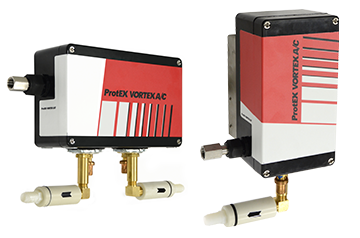 ProtEX Vortex A/C Coolers are designed specifically for purged * Electrical enclosures in ATEX Zones 1 a nd 21, UL Class I, Div. 1 (Groups A,B,C and D), Class II, Div. 1 (Groups F and G), Class III and Temperature Class T3 areas. 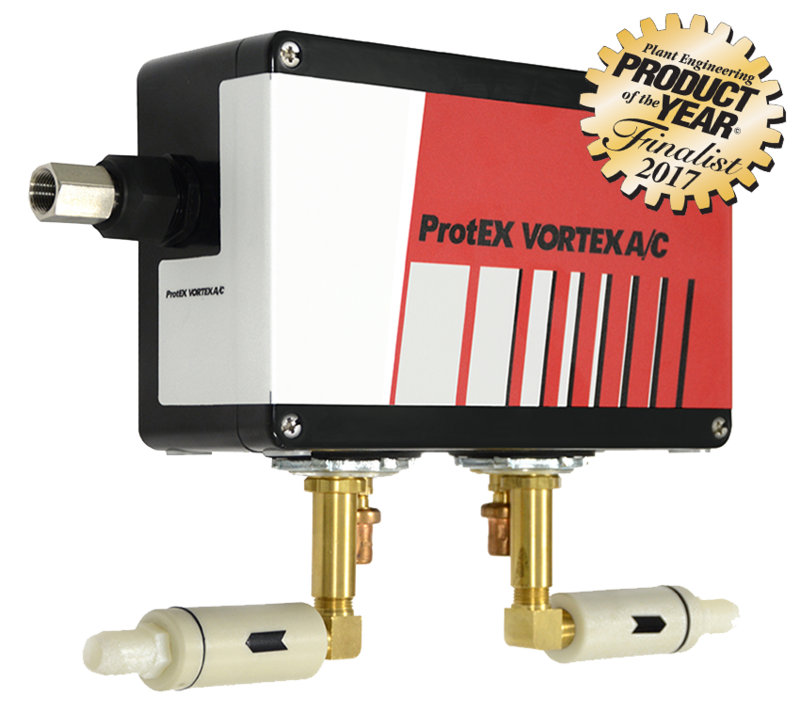 The ProtEX Vortex A/C incorporates the most up-to-date features into Vortec’s line of highly reliable, cost-effective enclosure coolers.